For various reasons a property owner, owner representative or secured interest party may elect to sell real property by means of a public auction. In some circumstances, it may be required by law to sell or attempt to sell real property in this manner. Being prepared and having knowledge about the type of auction and property being auctioned is extremely important. 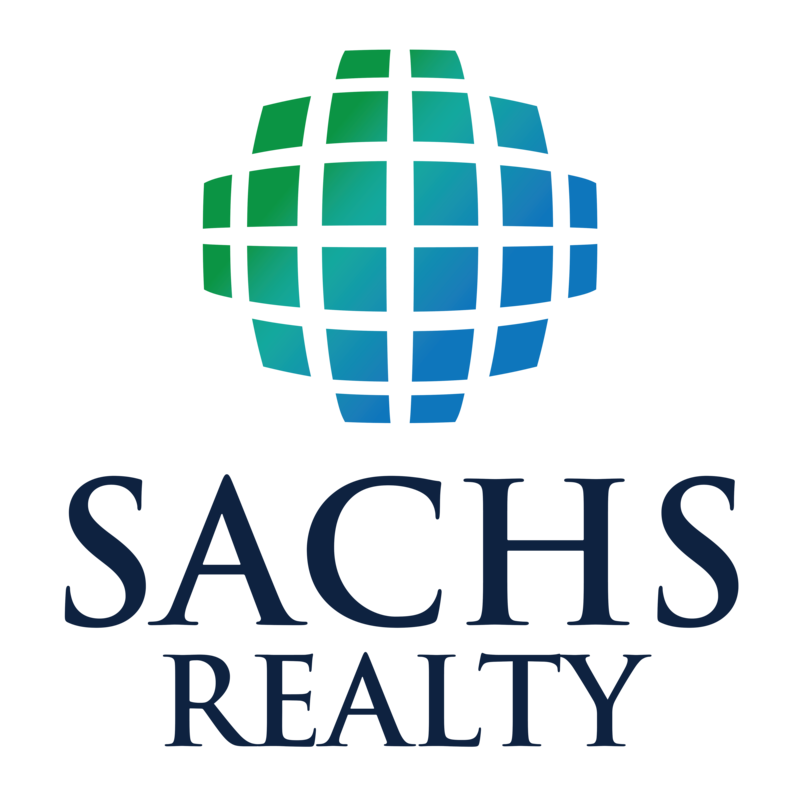 No matter how inexperienced or experienced you are in purchasing real estate, having Sachs Realty represent you with your transaction helps to ensure success with your real estate investments. Below are a few types of real estate auctions in Maryland. Absolute Auction: There is no minimum reserve to be met to execute the sale in the auction. The property is sold to the highest bidder regardless of the price. 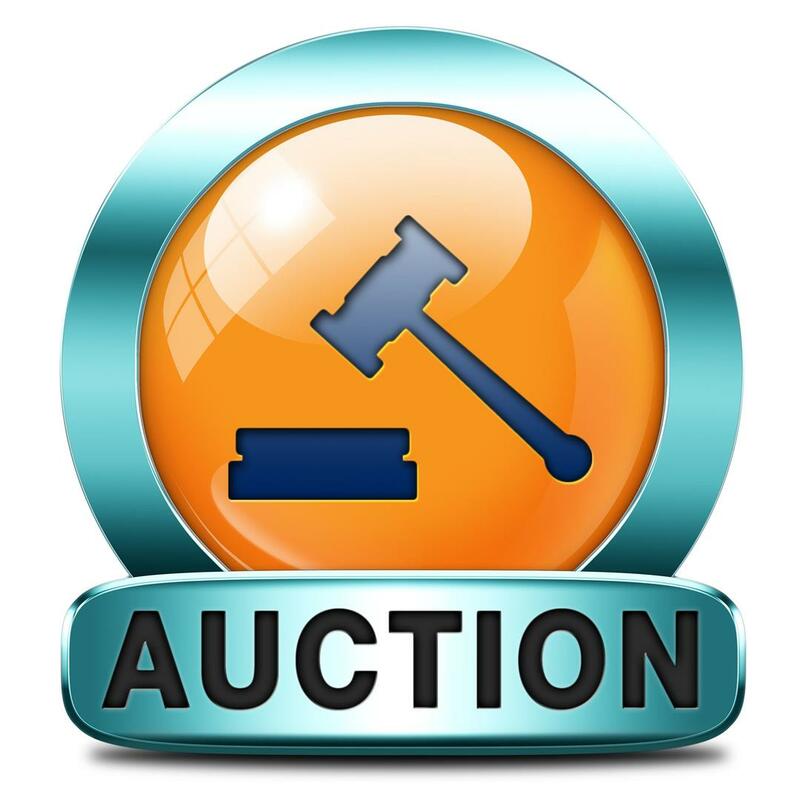 Attorney's Auction: In this type of auction the Sellers attorney is representing the sale of the subject property. Bankruptcy Auction: In bankruptcy auctions are typically court ordered and free and clear title is guaranteed. Estate Auction: Estate auctions are where the owner has passed away and the property is being auctioned for the estate of the deceased . A representative for the estate handles the sale. Guardian's Auction: A guardian is appointed and handles the affairs for the property owner regarding the auctioned property. Partition Auction or Dissolution of Partnership: These two types of auctions are property sales resulting from marital and partner disputes or dissolution. In this event these types of auctions may or may not be court ordered and it is very important to make certain title conveys free and clear of any liens. Trustee, Substitute Trustees or Foreclosure Auctions: In Maryland, unlike some states, the debtor has no right of redemption on the foreclosed property. After auction is completed and the sale is ratified, equitable title is transferred to the purchaser at settlement. The property is sold free and clear of all liens unless otherwise advertised. If previous occupants do not leave on their own, it is the purchaser's responsibility to obtain possession of the property through legal process. Receiver's Auction: A receiver acts in the same manner as a trustee, and is appointed to arrange the sale of the property for the owner. Did you know that Sachs Realty can represent you at live and online auctions? Contact us now to discuss purchasing your next property.